Do you have a budding fitness goal? Get ready to BLOOM when you join Castle Hill Fitness! Sign up between April 1-30 at either of our Austin locations. Call us at 512-478-4567, connect with our Concierge, or book your tour today to take advantage of this deal! Each of our locations features a wellness and recovery Spa that offers massage of all types – Ashiatsu, deep tissue, Swedish, relaxation, pregnancy, lymphatic, and neuromuscular. We have an Acupuncturist, Structural Integrationist, Muscular Activation Technician, and 2 Skin Care experts available to meet your recovery needs! Gym members receive discounted pricing on our workshops and series, and services – including personal training and Spa appointments. Flowers are blooming, but that’s not the bees that are buzzing. 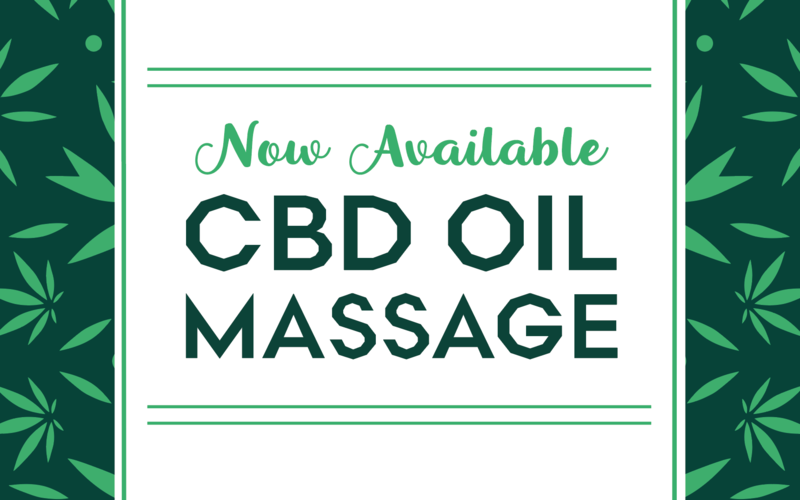 Take advantage of our April CBD Oil Massage Special when you sign up for your membership. Members receive discounts on services 365 days a year, but if you book a massage before April 20, you will also receive a free CBD oil upgrade! Call us at 512-478-4567, connect with our Concierge, or book your tour today! Sign up between April 1-30 at either of our Austin locations. Current membership rates still apply.